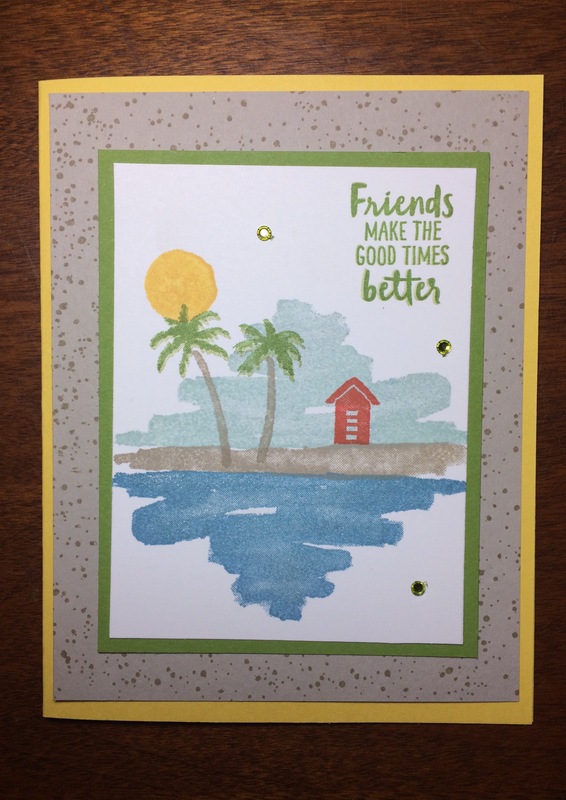 Welcome to January 2018 Global Stamping Friends Blog Hop! We are showing off new items for the new spring catalog, Occasions and the Sale-A-Bration mini! Don’t forget, for every $50 you spend, you receive an item free in the Sale-A-Bration catalog! There are so many beautiful sets in this catalog. I’ve chosen Waterfront. It has such a great scenic look and it is so easy! Isn’t it pretty? I’ve used some Wink of Stella on the water to make it sparkly. If you haven’t had a chance to see the new Occasions Catalog click HERE and the Sale-A-Bration mini is HERE. 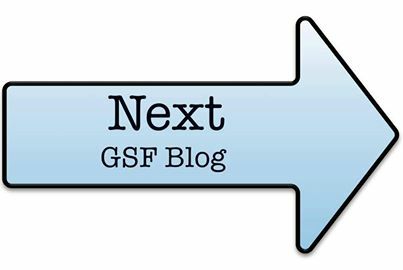 Click on the Next Button to go see what the talented Anita Wifladt has made for us. Scroll to the end for a list of everyone participating today. Thanks for hopping along! 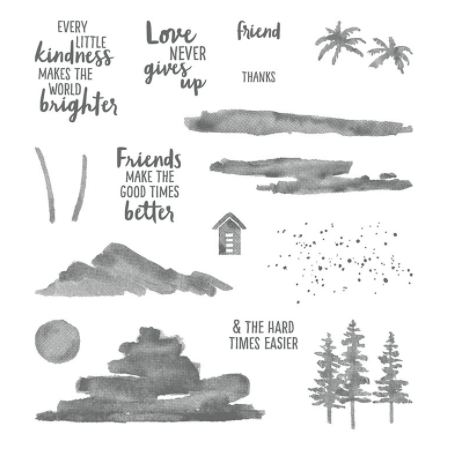 Categories: 2018 Occasions Catalog/SAB, Annual Catalog, Blog Hop, Cards, Catalogs, Global Stamping Friends Blog Hop, Sale-A-Bration, Stampin Up! Fabulous card design. I love this stamp set so much. So many great ways to use it. It is my absolute favorite! I can’t get enough of it! Thanks for stopping by! Nice touch with the Wink of Stella! This set makes it so easy to come up with a beautiful card! Good luck! I’ll pray that essay flows quickly so you can get back to stamping! Gorgeous card!! I have loved every card I have seen using that set… so versatile can’t wait for mine!! It definitely makes for an easy, beautiful card. It is a favorite of mine as well. Thanks for stopping by. This is gorgeous! I love the Wink of Stella on the water! 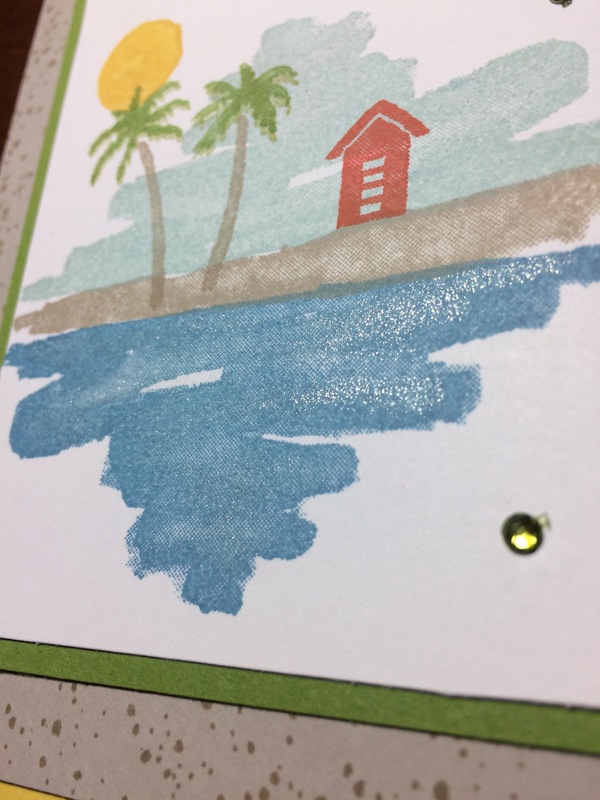 Oooh, sparkly water is an neat idea! It just gives it that special pop! Thanks for stopping by. What a cute scene you have created ! I l9ve this set ! ? It’s a must-have! So easy to make something beautiful! It’s beautiful! You will not be disappointed.